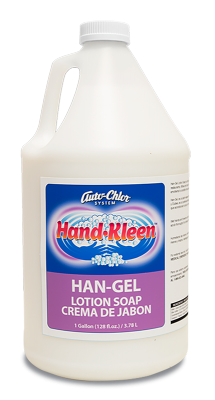 Auto-Chlor Clean Hands is a concentrated and effective lotionized hand soap designed for use in industrial and institutional bulk type dispensers. 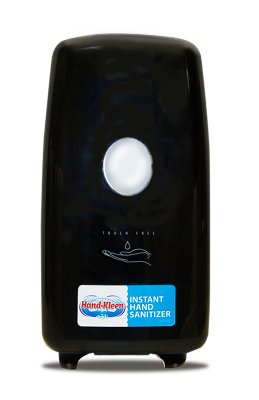 Clean Hands easily breaks down stubborn food soils, grease and oils, leaving hands fresh, moisturized and clean. 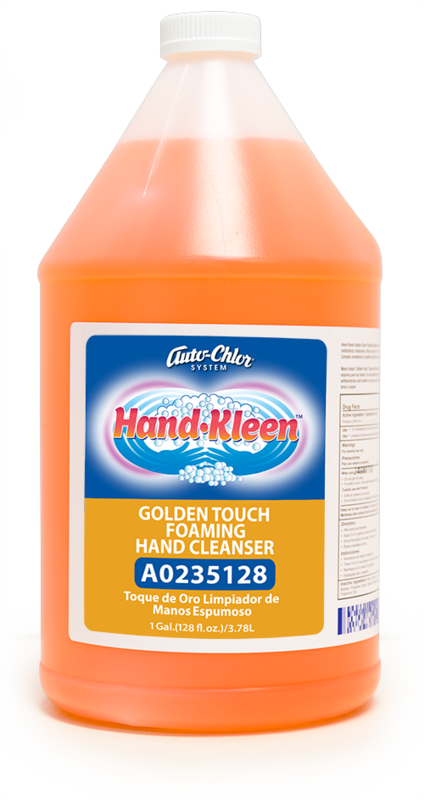 The free rinsing, high-active formula produces rich suds. 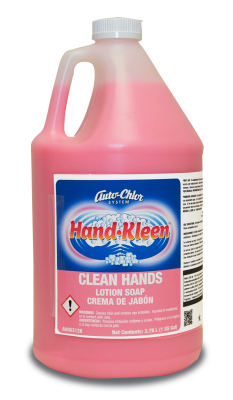 Mild and gentle to skin. 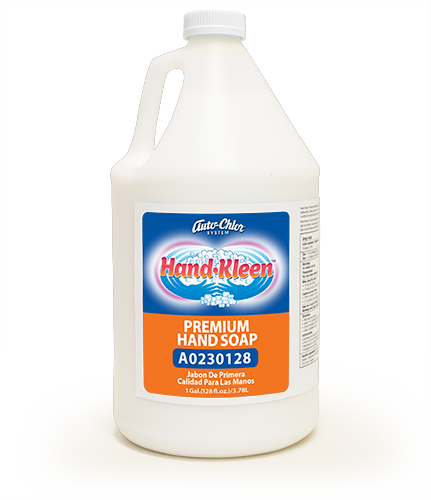 Available in one-gallon containers for bulk type hand soap dispensers.